Here at Harman Corporation, we pride ourselves on the countless applications of our products, and the toy industry is no exception. Add our foam or double dip grips to scooters and bicycles for a fun, safe, and durable finish. With numerous colors, textures, and logos to choose from, there is a cap or grip for every child’s specifications. Furthermore, our plugs are ideal for outdoor use, and can be utilized on play furniture and plastic slides. 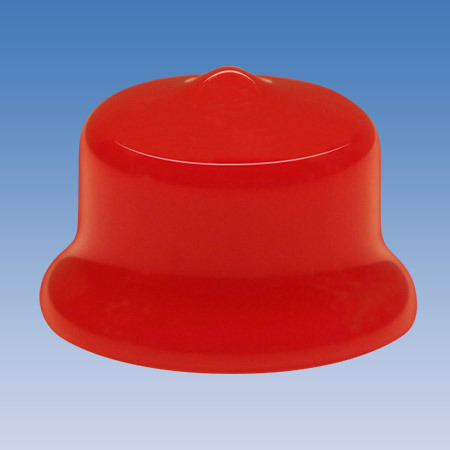 Plastic plugs are a simple and effective way to make objects safer and longer-lasting, without compromising their overall look and purpose. For infants, we offer non-phthalate material, which you can learn more about here. If you need a custom grip or part for Toy applications, please call 248-651-4477 to speak with someone from our knowledgeable sales staff. 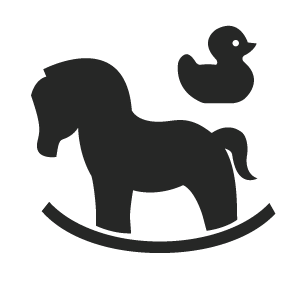 Our non-phthalate materials make our products perfect for increasing the safety and longevity of riding toys, play structures, etc.